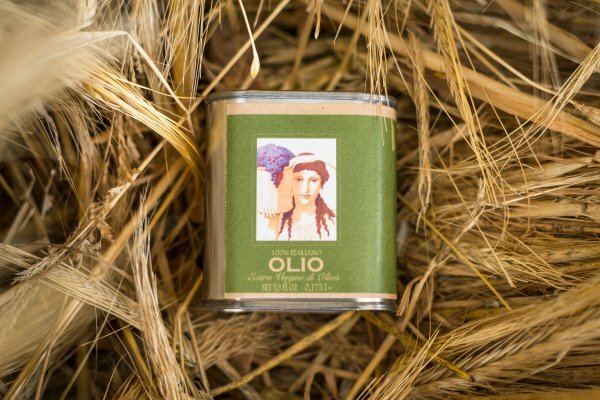 Fattoria di Montemaggio is known for harvesting the finest wines, but also for its organic extra virgin olive oil. Olive trees have been cultivated in Tuscany since the times of Etruscans. 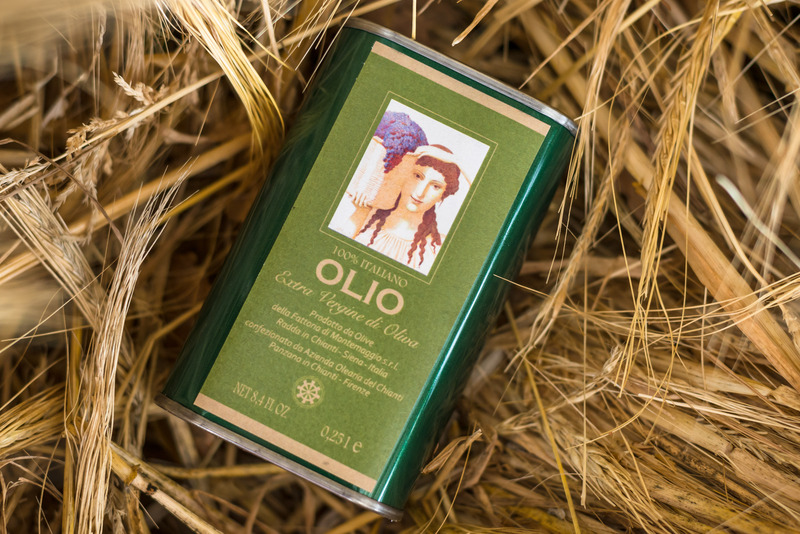 The Extra Virgin Olive Oil of Montemaggio is obtained from typical varieties of this zone: Frantoio, Moraiolo, Leccino and Pendolino. Extra Virgin Olive Oil of Montemaggio has a vivid green colour. The taste is full and persistent. It has notes of almonds, artichokes and fresh grass, and at the same time has a particular note of spice and sweet bitterness. Buy our Extra Virgin Olive Oil by clicking on “add to cart” on the right. Or you can book a visit at Montemaggio and taste our oil here with us!